CapU’s theatre was originally built as a performance and experiential learning space for students. 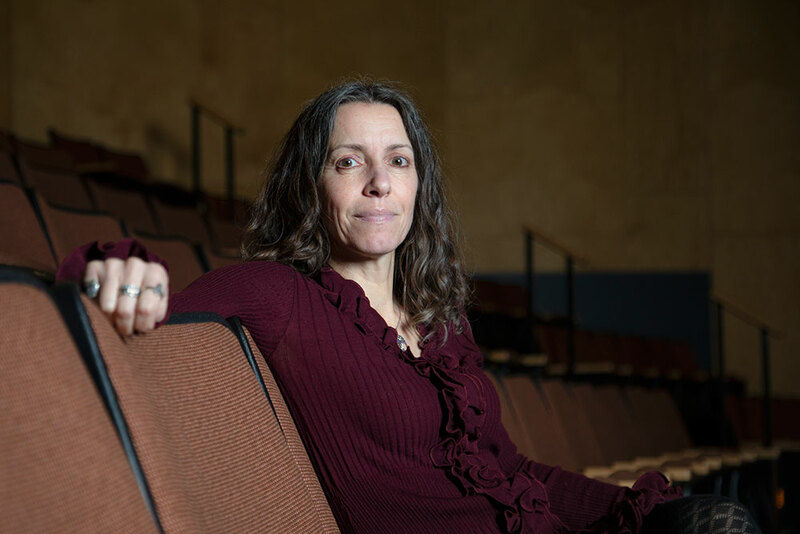 Black was hired in 1997 to launch the theatre, then called the Capilano College Performing Arts Theatre, and to help establish the first arts management program in the province. From front-of-house and backstage management to the box office, students have played a role in running the 380-seat theatre since the beginning. Students in the Arts and Entertainment Management program liaise with the artists, manage the concession, handle the will-call tickets and welcome patrons to the theatre, while Technical Theatre students build the sets and operate the lighting and sound equipment. 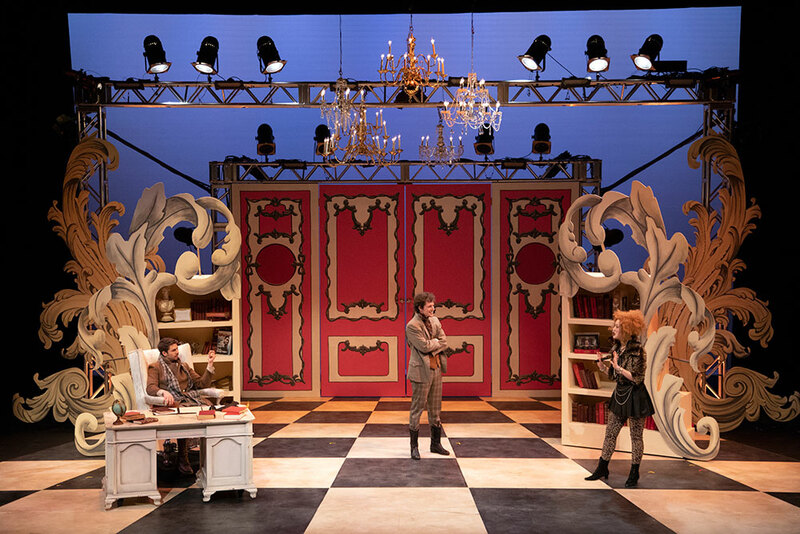 The Theatre department’s resident production company, Exit 22, stages three major shows a year with costumes designed by Costuming for Stage and Screen students. 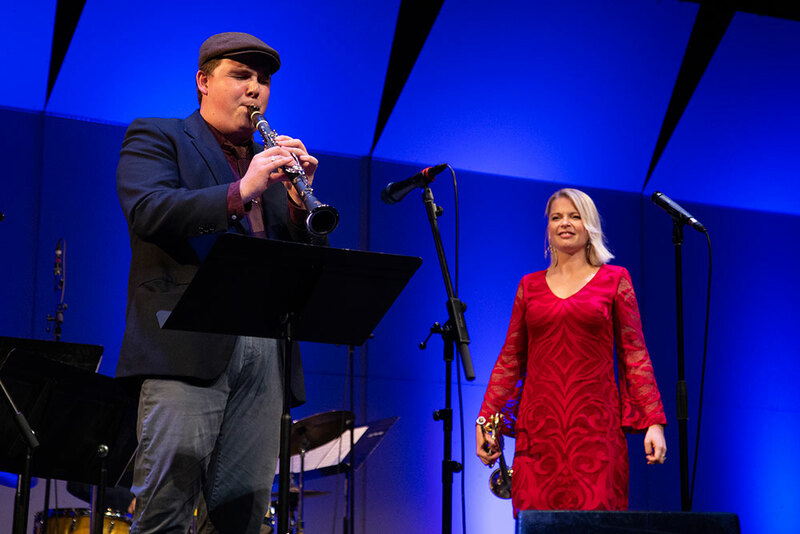 And, students in the Jazz Studies and Music programs have the unique opportunity to perform with established artists from around the world. Today, the BlueShore hosts more than 400 events per year—a seemingly impossible number at one venue. They’ve been able to do this by bringing shows to other venues like the Kay Meek Arts Centre, York Theatre and the Electric Owl. “I love collaborating with other arts organizations. It increases our profile and keeps us on the map,” says Black. This fall, the BlueShore presented jazz legend, Pat Methany at the Vogue Theatre to a sold out audience. 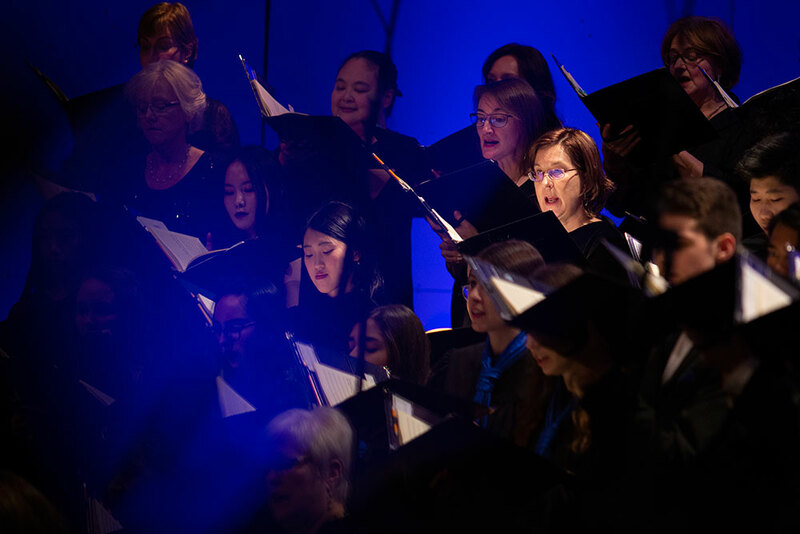 It was quite a coup to get an artist of his stature, but not surprising as Capilano University has firmly established itself as a major player for performing arts in the city. While she’s proud of the high profile shows, Black also enjoys welcoming new artists to the BlueShore stage.